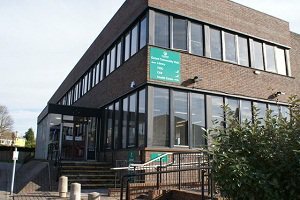 Oxted library will not open until 12 noon on Wednesday 29 May to allow for staff training. We apologise for any inconvenience caused. The library has an automatic doors and a hearing loop is installed. Please see: Library services for people with disabilities, for further information. Oxted library is situated next door to the council offices. There are several parking spaces at the library and one disabled space. These spaces are limited to one hour. There are spaces at the entrance to the car park, where parking is limited to three hours. On a Saturday the parking lot behind the library is available at anytime.